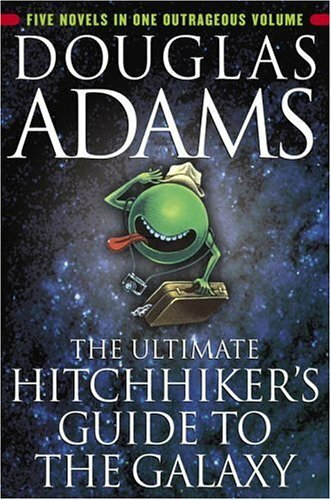 Douglas Adams was brilliant! A must read! “Get on with it.” Fenchurch laughed. “No!” She gasped and tossed herself back on the grass laughing.